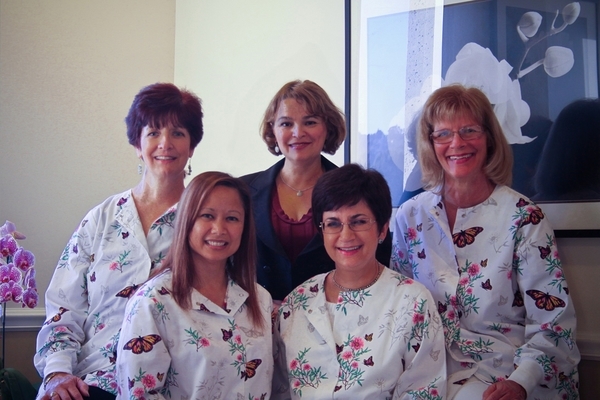 Has been with the practice since 1989, prior to that she worked as a dental assistant. Has been with the practice since 1981. Has 12 years of experience.